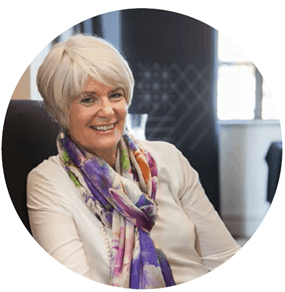 Banking Ombudsman Nicola Sladden has made an impact in her role monitoring banking practices. 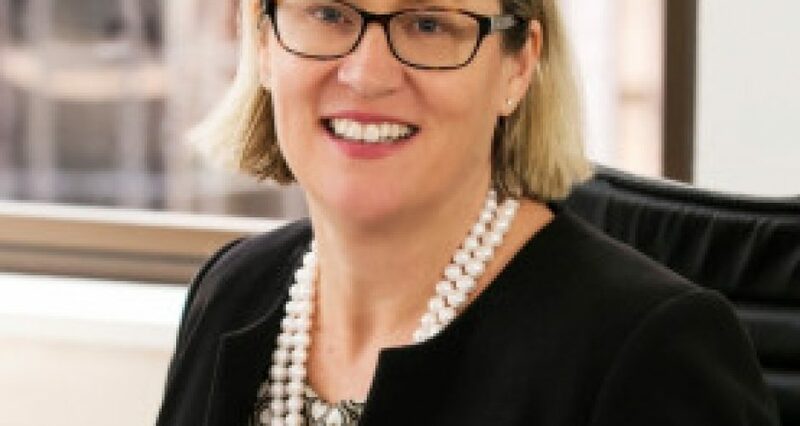 Appointed in 2015, Sladden has a background in legal practice followed by her achievement of a Masters in Public Health at Boston University before returning to New Zealand to work for the Health and Disability Commission. 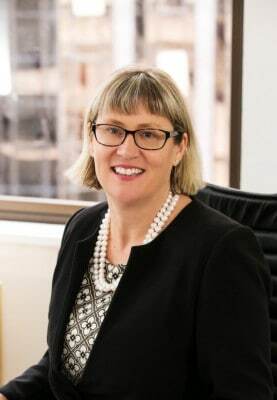 Changes to the procedures regarding banking complaints have seen an increased focus upon the role, along with a more intense workload following the Australian banking scandals which have seen her office’s role ensure that banking and financial complaints are vigorously investigated. The public and media, along with banking customers, are watching with increased focus.